Energy that is saved doesn’t need to be generated. Especially at modern cruise ships the power consumption of the overall lighting is very important, because the energy cost is very high. 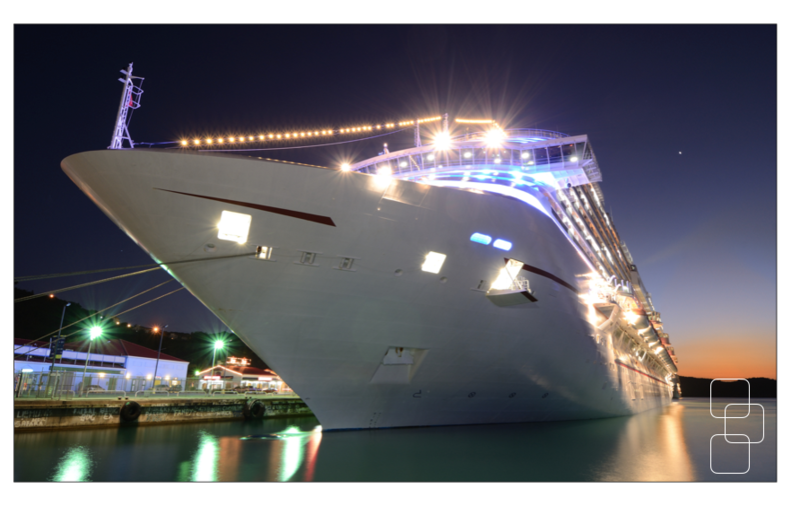 In addition at modern cruise ships many applications like hotels, shops, events and outdoor illuminations are taking place. We are providing with our high performance products all the client’s needs, like high efficient, full colour, high protection degree and modern design. For outdoor illuminations we can provide with our flood lights a unique light scene that’s never been done before. The whole light system can be controlled easily via our high speed DMX system. With our integrated emergency light function, there is no need for additional crudely designed emergency lights. Simply use dedicated light with integrated emergency light function. 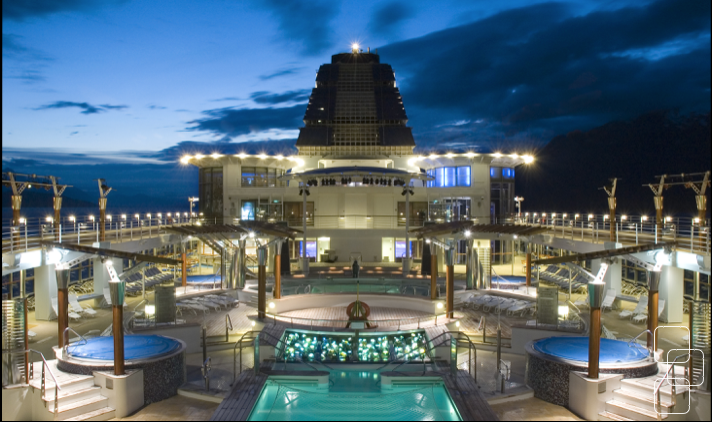 Outdoor lights are mainly used to illuminate the different decks of big cruise ships. The best way to install the light fixtures is in an invisible way. That means you can see the the light, but not the source where it comes from. 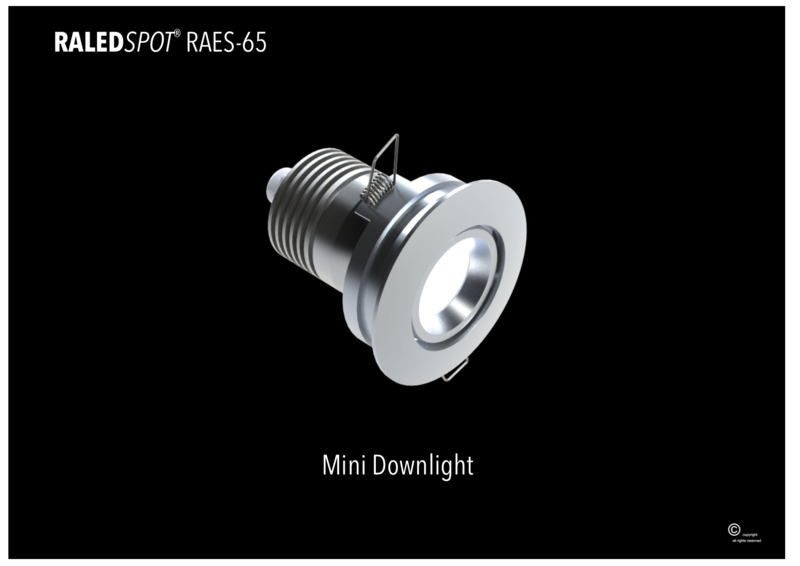 With our RALEDSPOT® micro versions with stainless steel unibody design you can do such installations very easily. Only 39 mm diameter can be hid everywhere, but the light output is really remarkable. 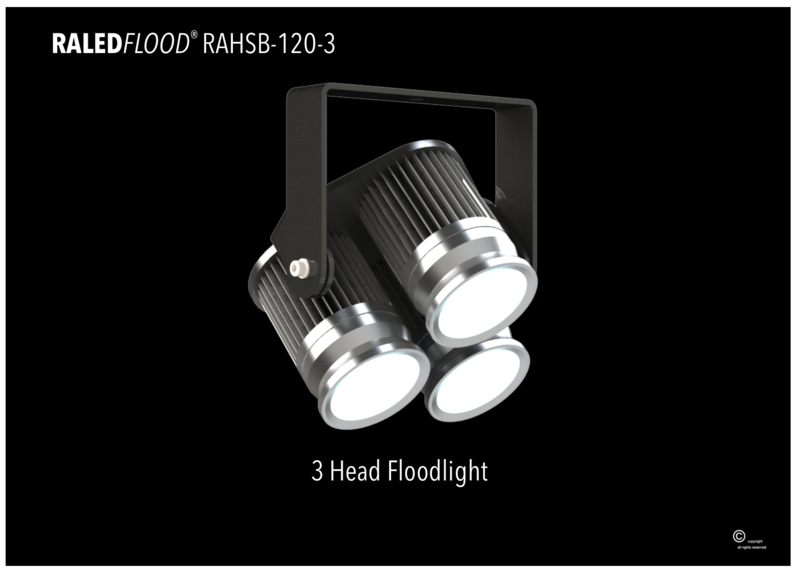 Also large spotlights and even floodlights are available with high grade protected body materials or coatings. Indoors, the illumination task is very similar to hotels. Starting from normal cabin general light up to ball rooms and restaurants, all lights can be integrated into a high end control system. Especially our small downlight in a nice warm white colour temperature is a very good choice for the cabin general light. For public areas and function rooms our full colour versions are perfect. 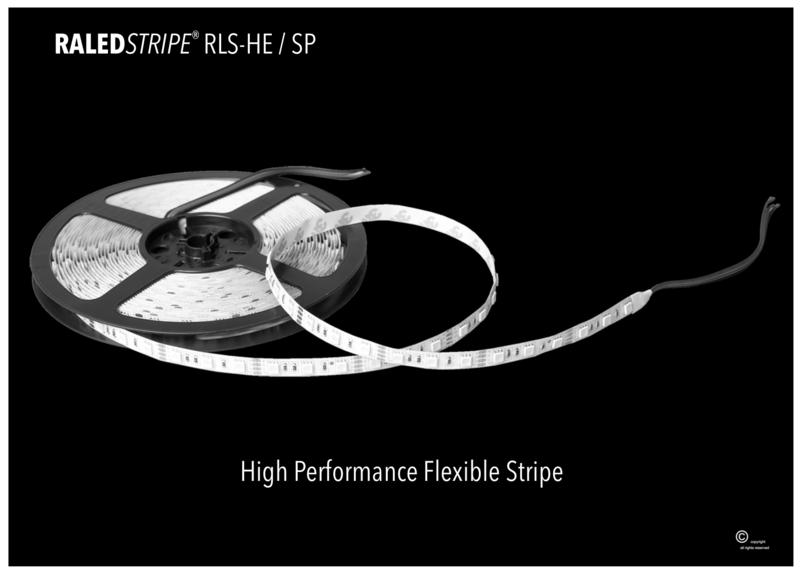 Also many indirect illumination is used at walkways, where our RALEDSTRIPE® is a perfect choice. With a protection degree of IP68 it can also be used under water. 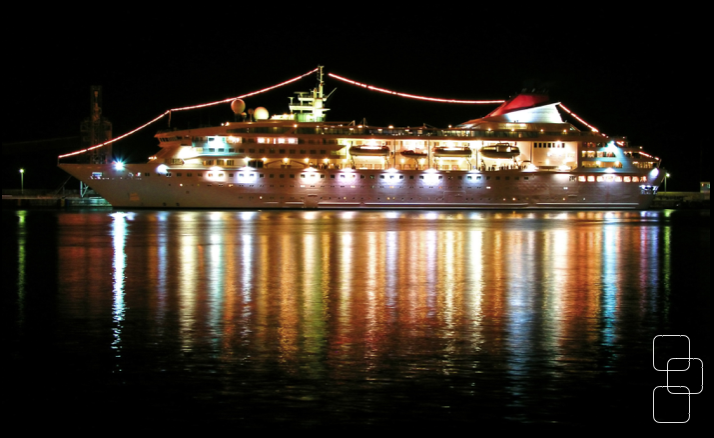 In order to attract more customers, cruise ships are very often well illuminated during the night when they stay in the harbour or passing through cities. With our RALEDFLOOD® lights we can provide astonishing full colour effects with high beams to the sky or on the water surrounding ship. 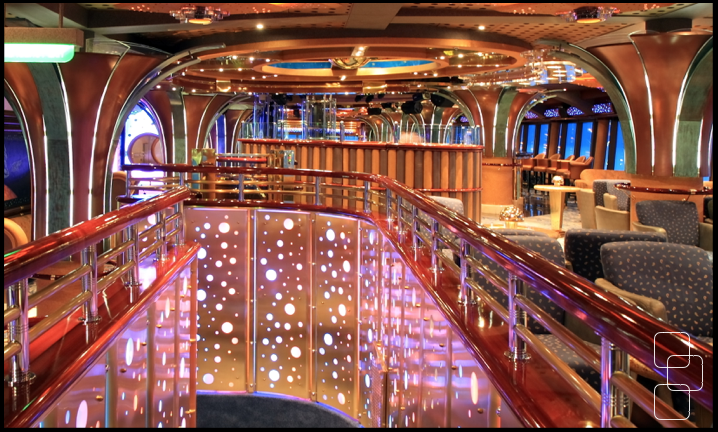 Full colour illumination of the main deck and other public areas can easily be realised. This installation even becomes a nice safety feature, because the output can be boosted up to 200% in emergency situations. During the time on the sea and at harbours the energy cost at cruise ships are very high, because it must be generated via diesel generator sets or need to be purchased from the harbour authority. That means at this situation our high efficient light solutions can safe even more operation cost as normal applications. In addition this saving on energy goes hand in hand with large amount of CO2 reduction and reduction on toxic emissions.